A music company with a primary purpose to help individuals and companies soundtrack their stories with high quality music. When we were asked to work on creating this brand there was no more information than what is in the first paragraph. We started working on the brand-voice first. When we established the brand-voice we moved on naming exploration. 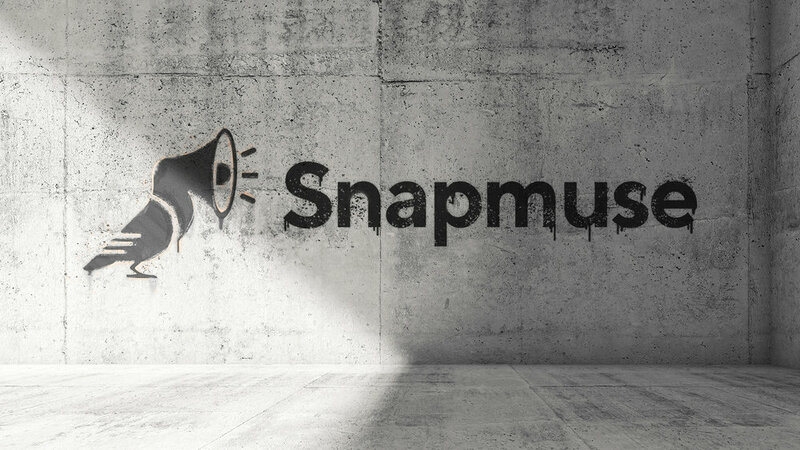 It was mutually decided that Snapmuse defines the company as a whole. Logo, slogan, and branding elements were developed in light of this process.